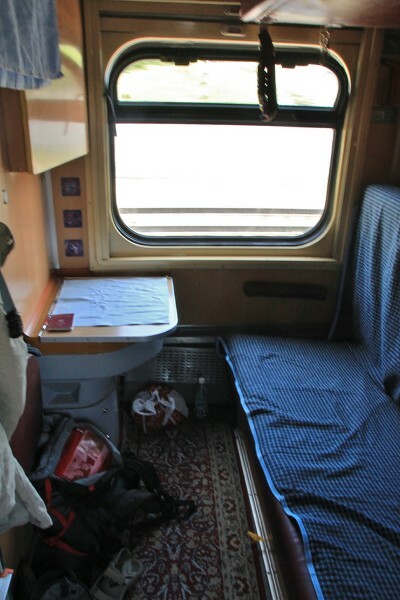 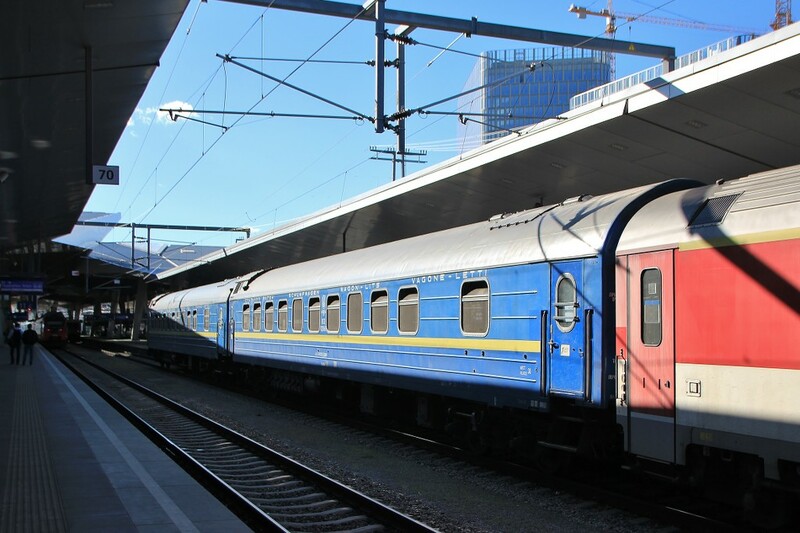 In dec 2017 a direct sleeping car was introduced on the route Kyiv - Lviv - Budapest - Wien. 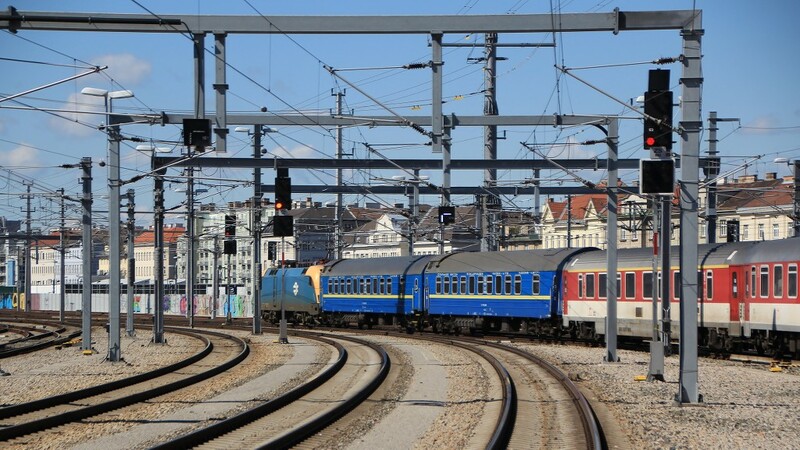 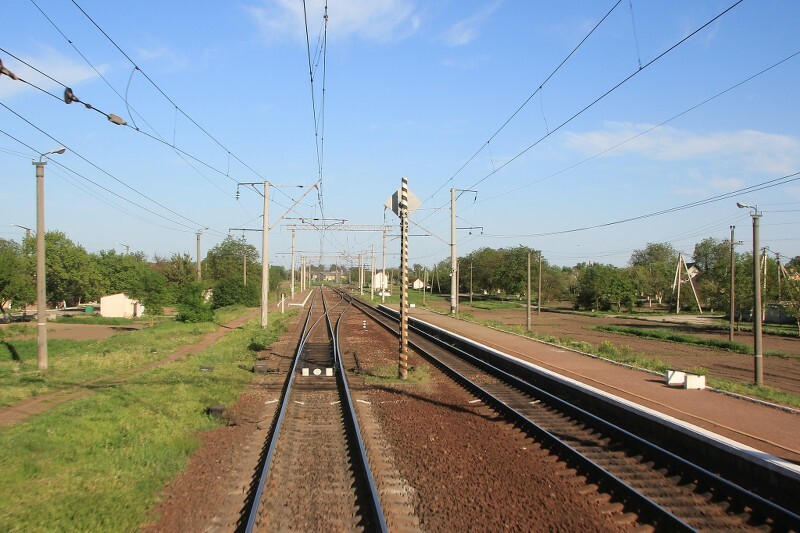 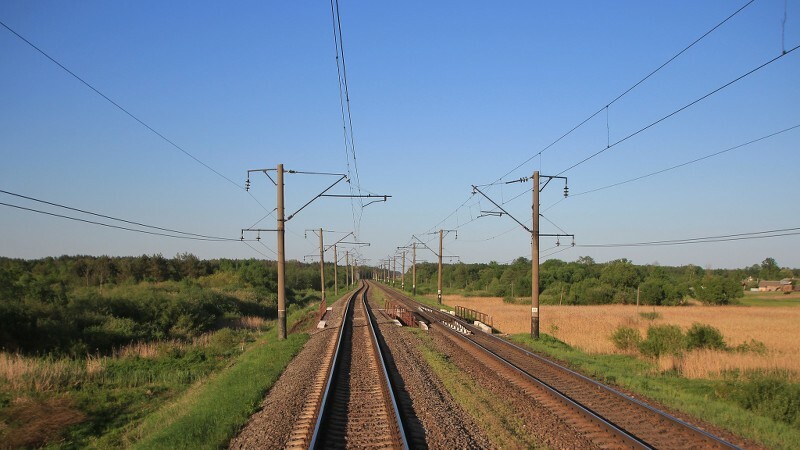 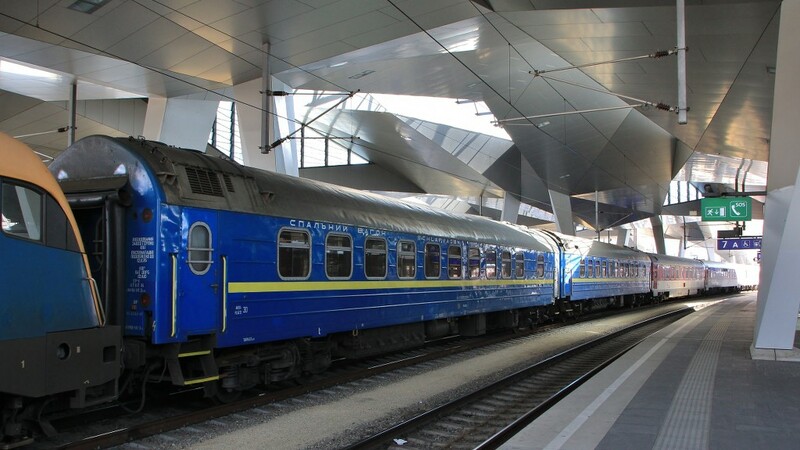 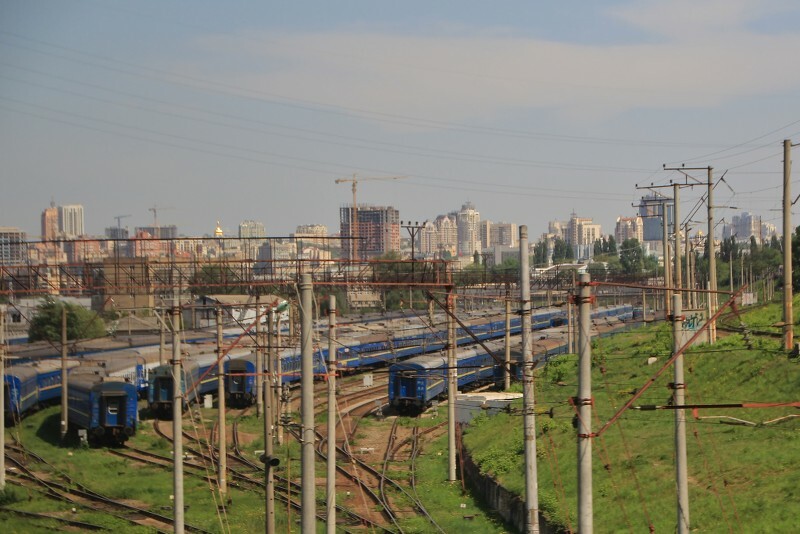 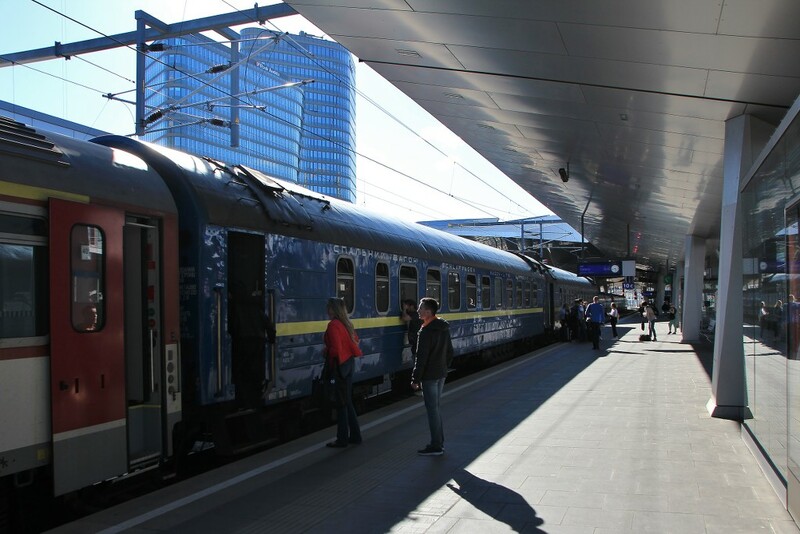 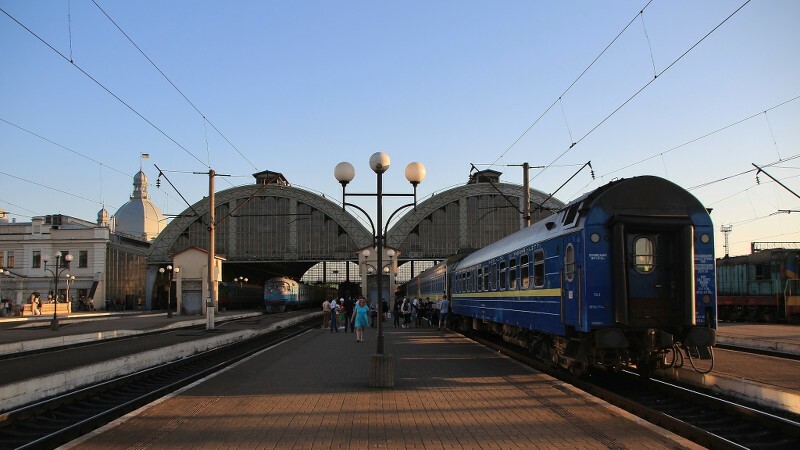 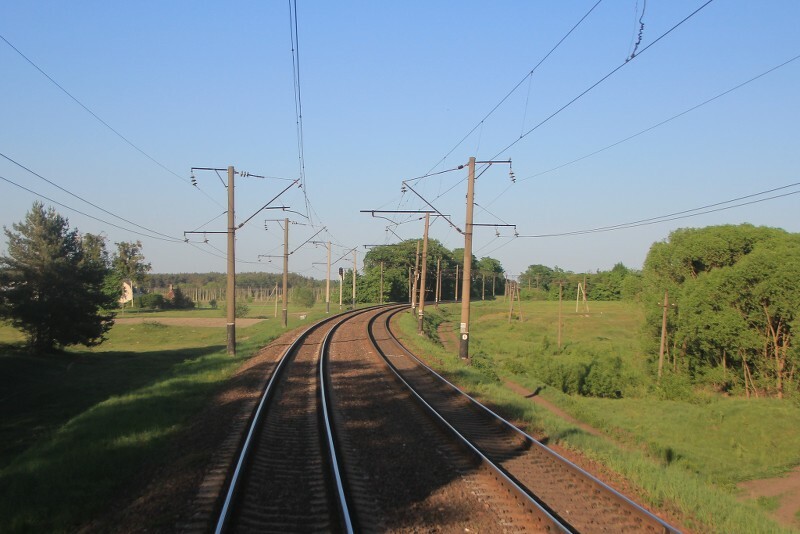 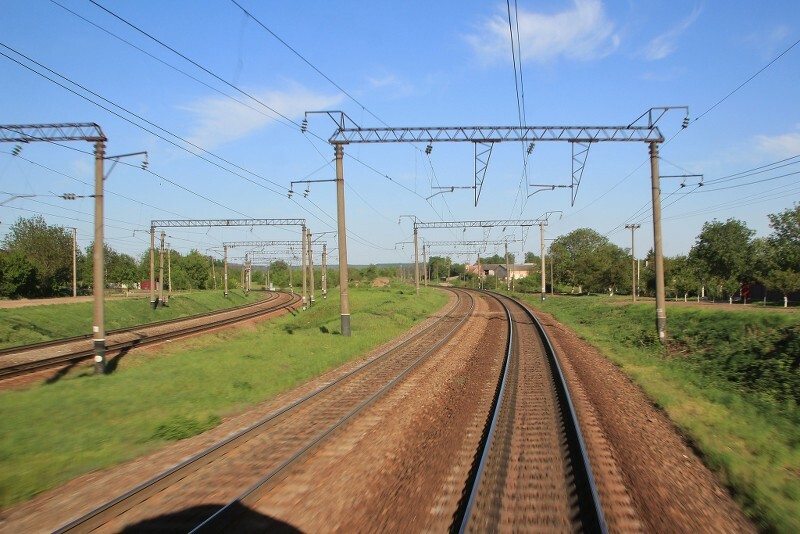 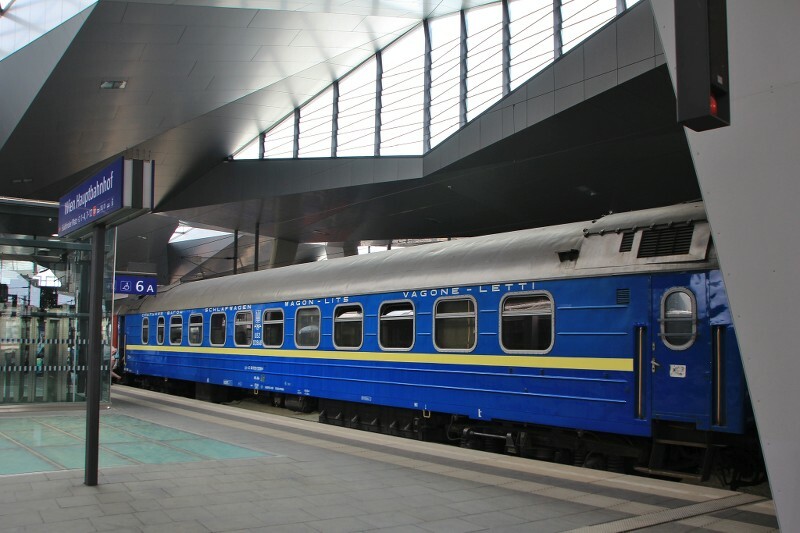 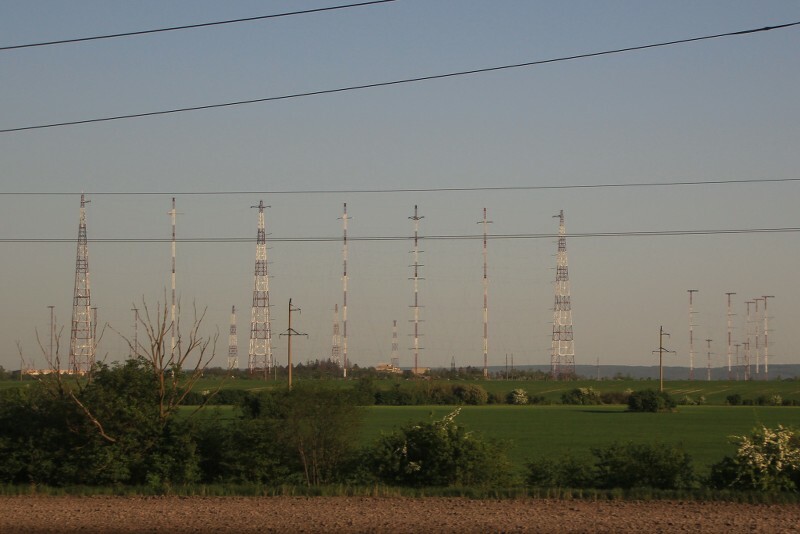 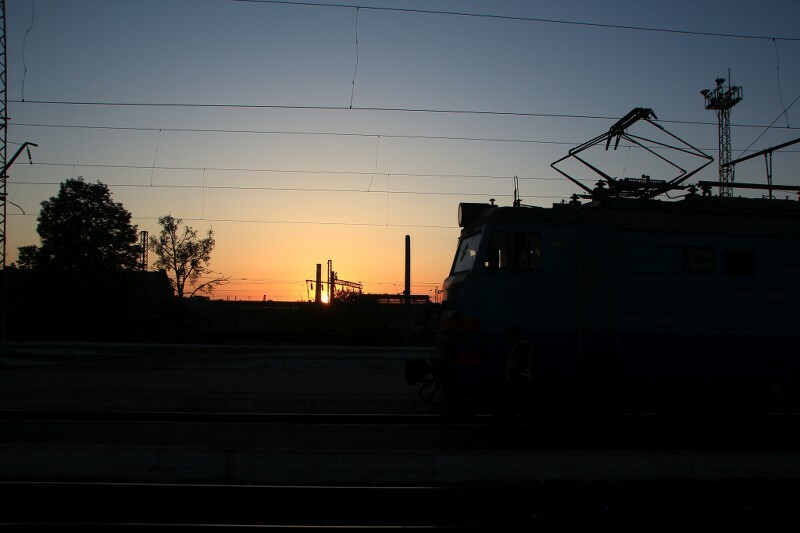 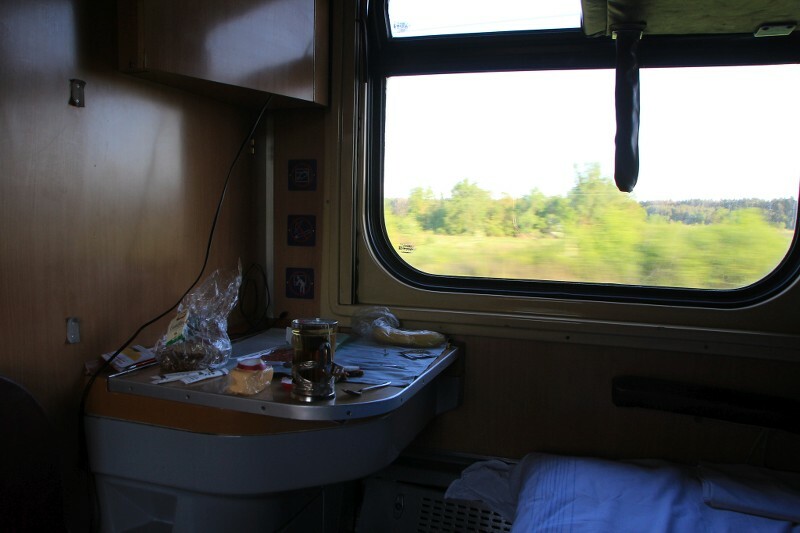 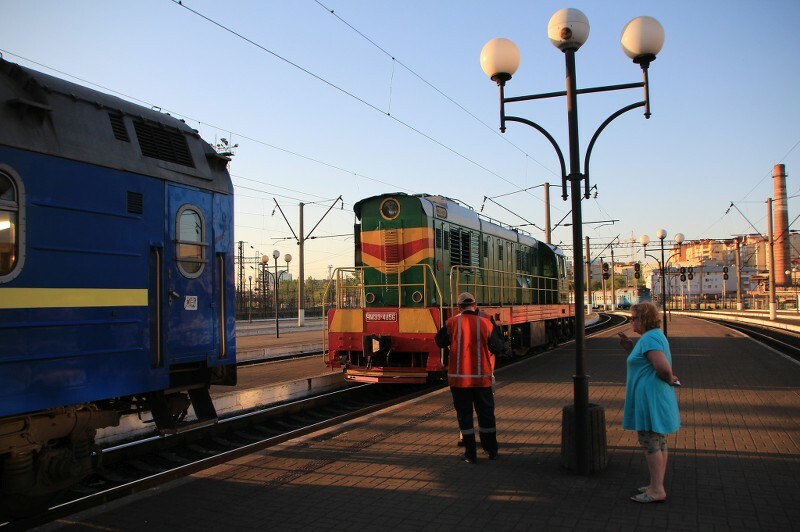 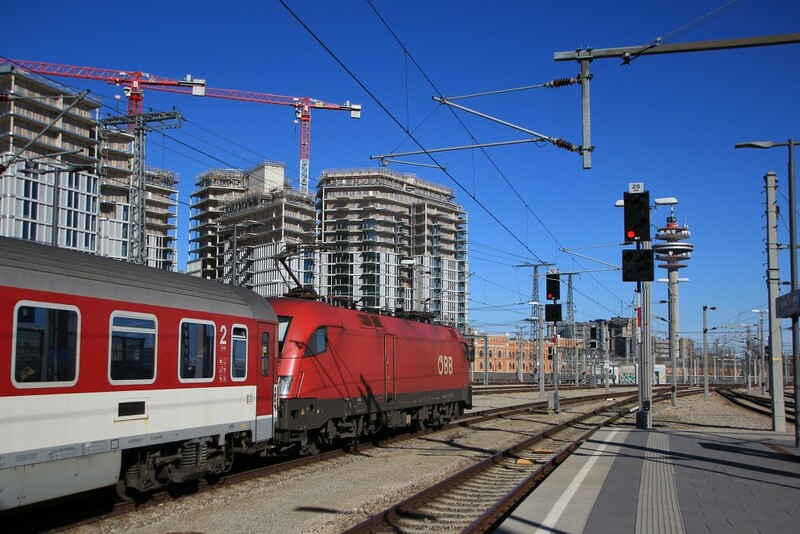 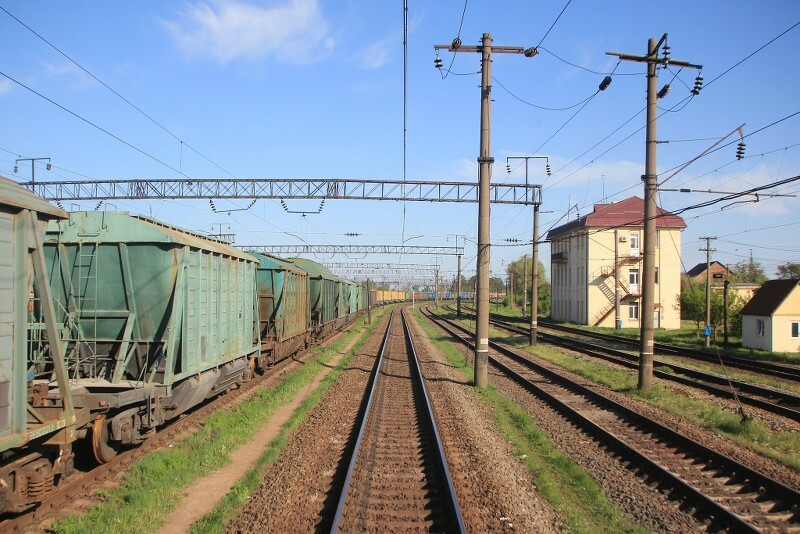 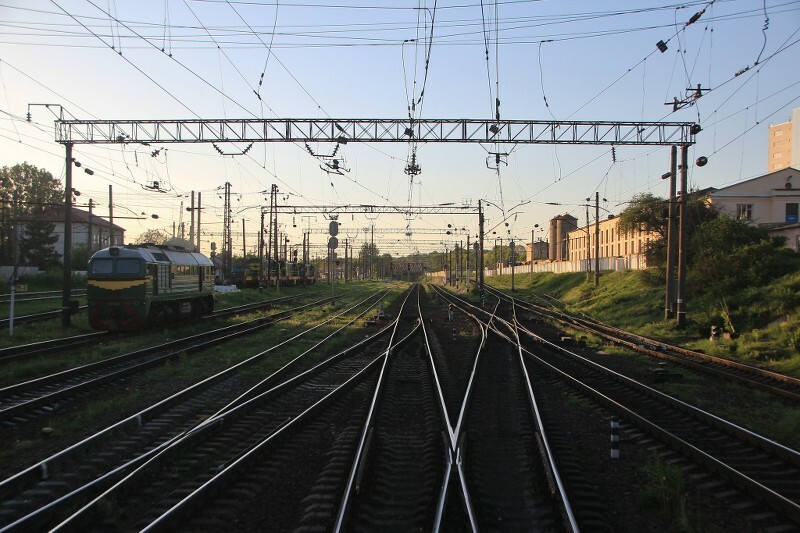 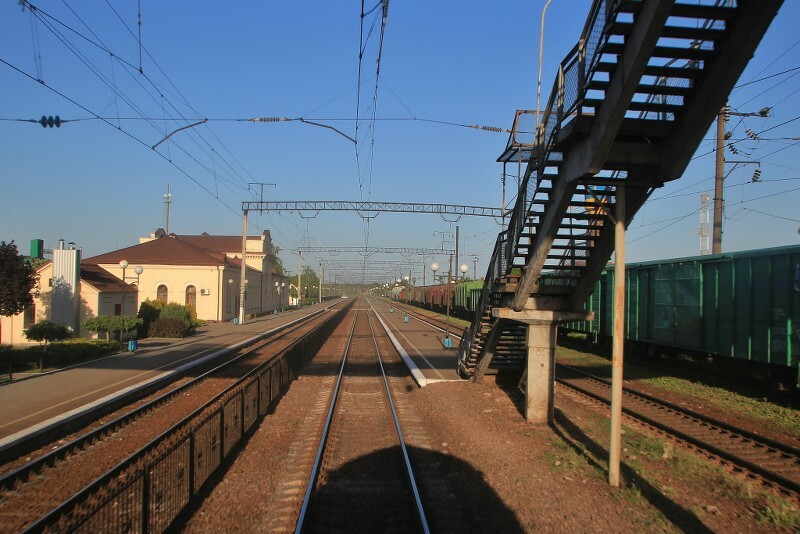 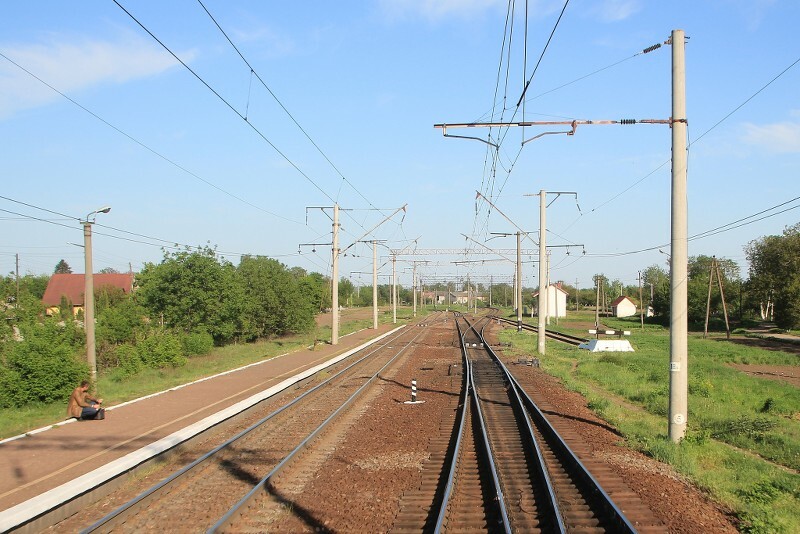 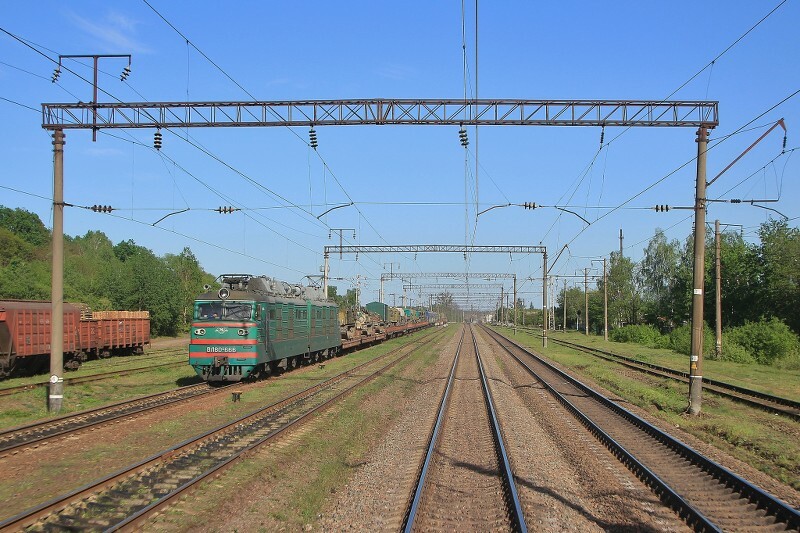 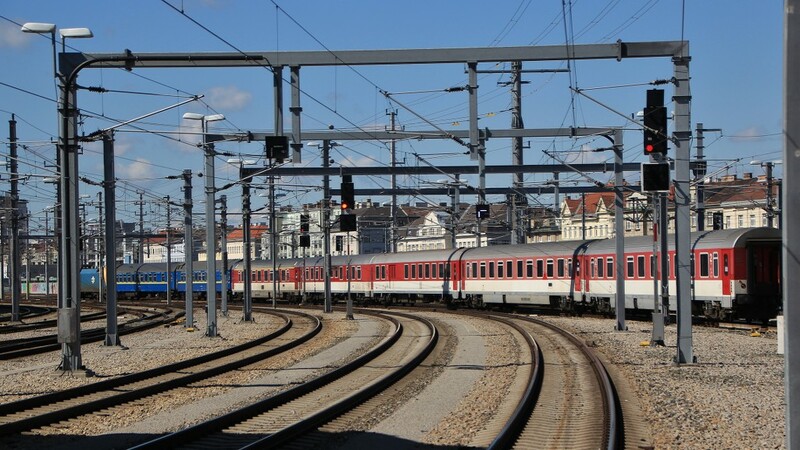 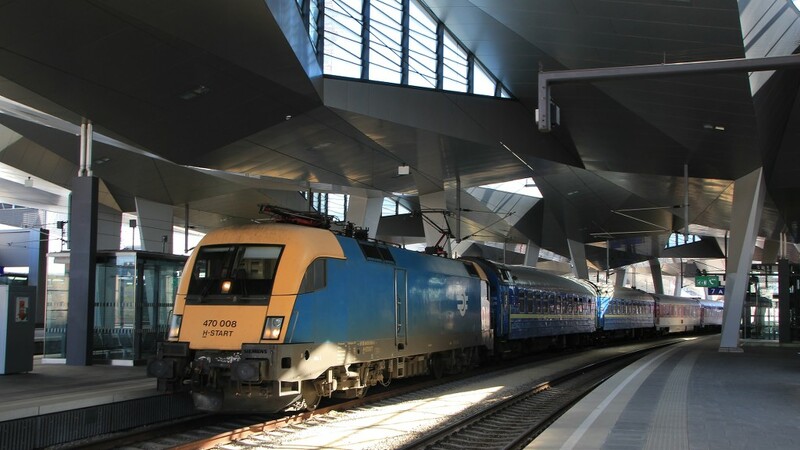 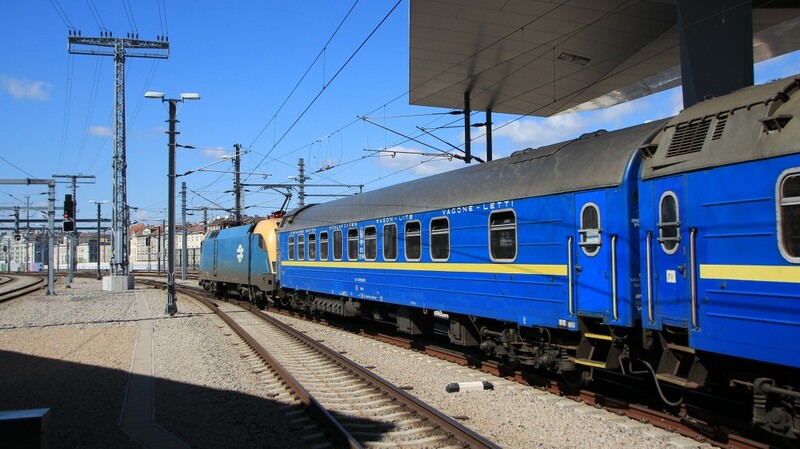 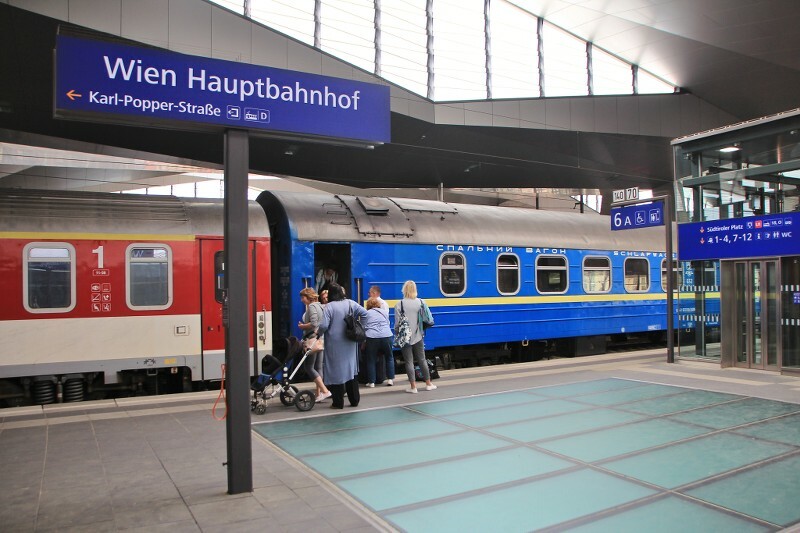 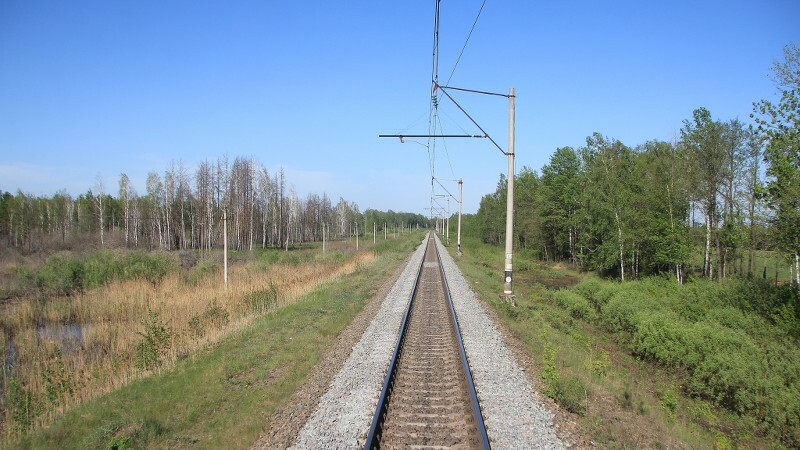 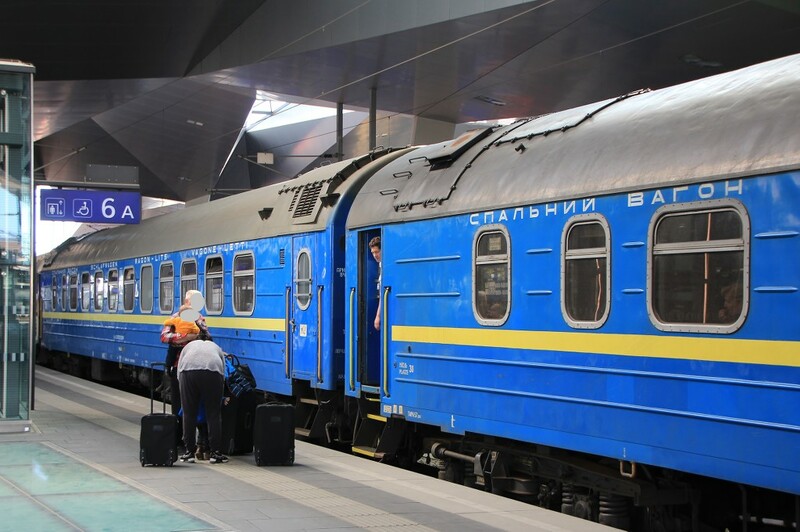 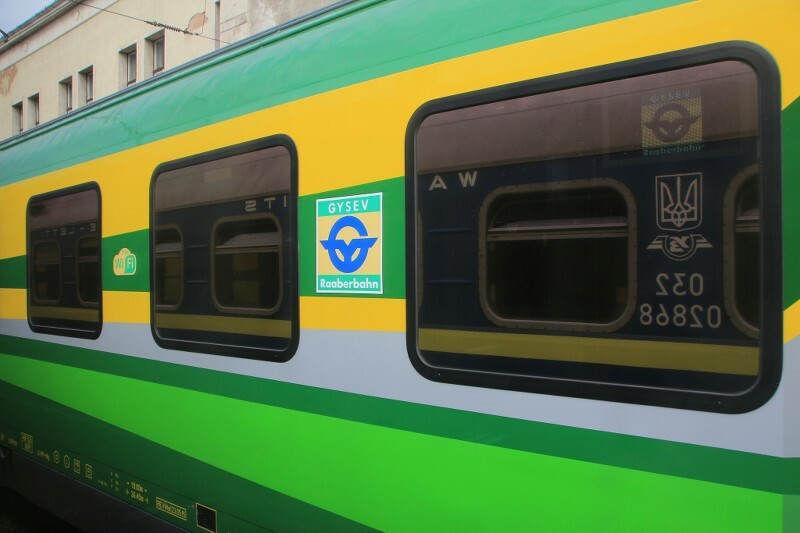 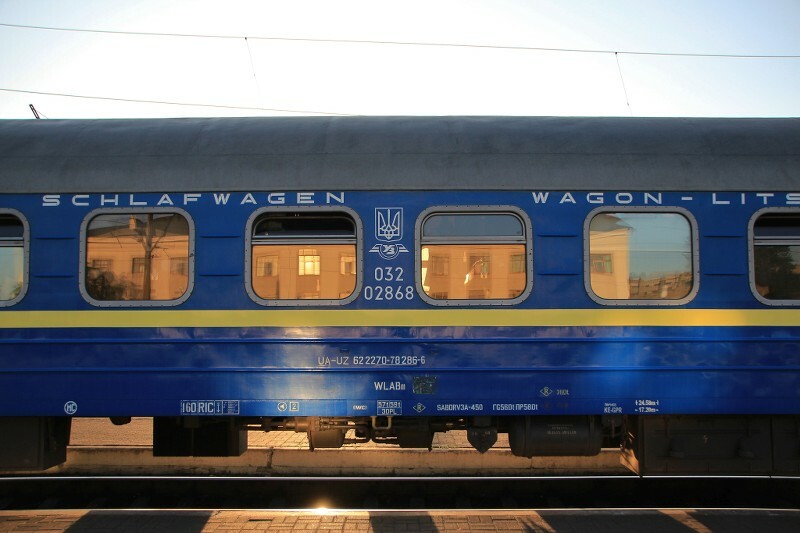 One Ukrainian sleeping car is running daily on this route and conveyed by EC-train 140-147 between Zahony (Hungarian border station to Ukraine) and Wien and v.v.. 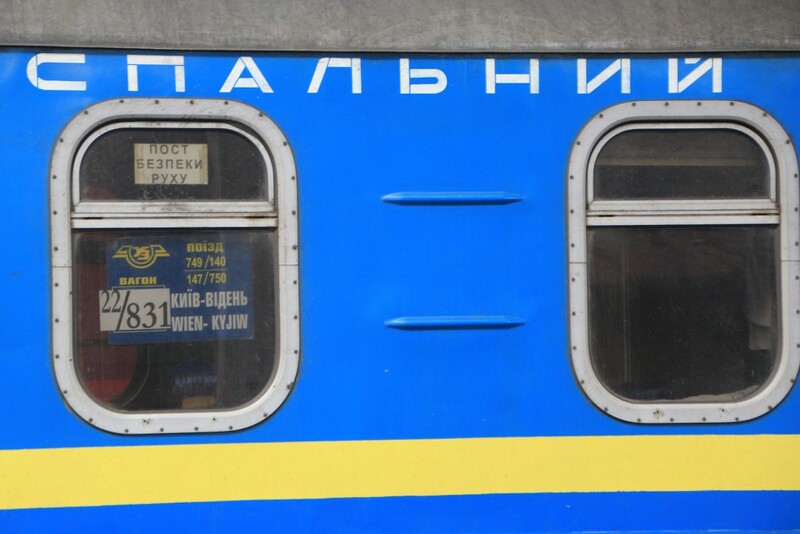 Discounts apply to children <12 yrs. 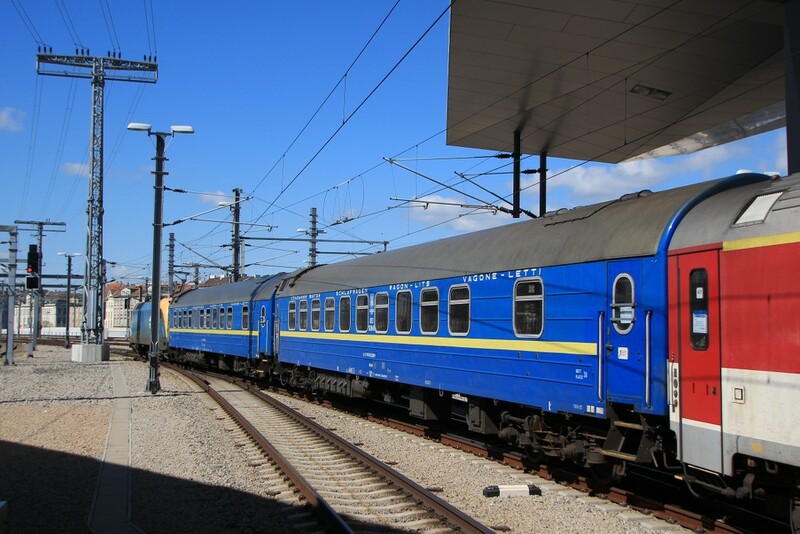 Yesterday for the 1st time since the timetable change an additional 2nd sleeping car was attached. 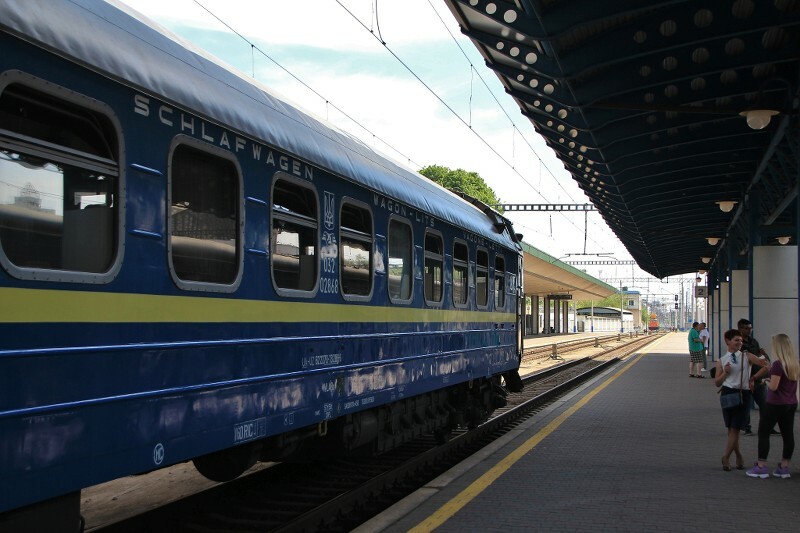 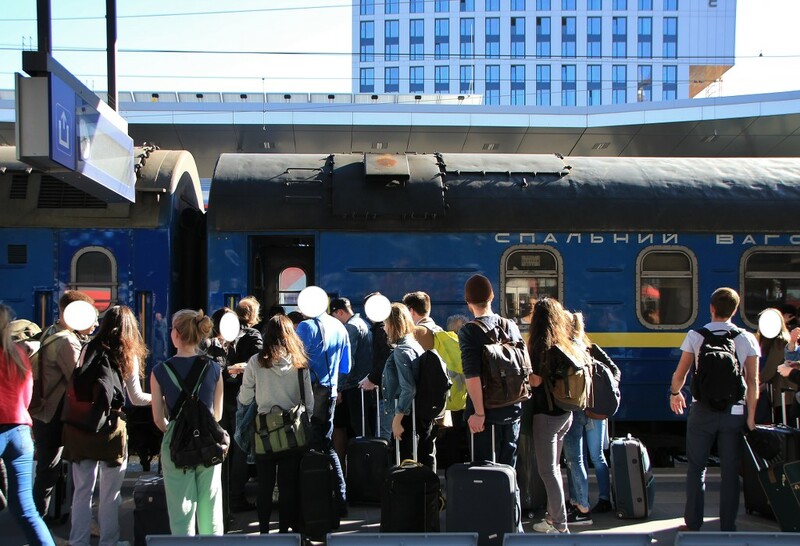 It was arranged for a group of Austrian tourists travelling to Lviv. 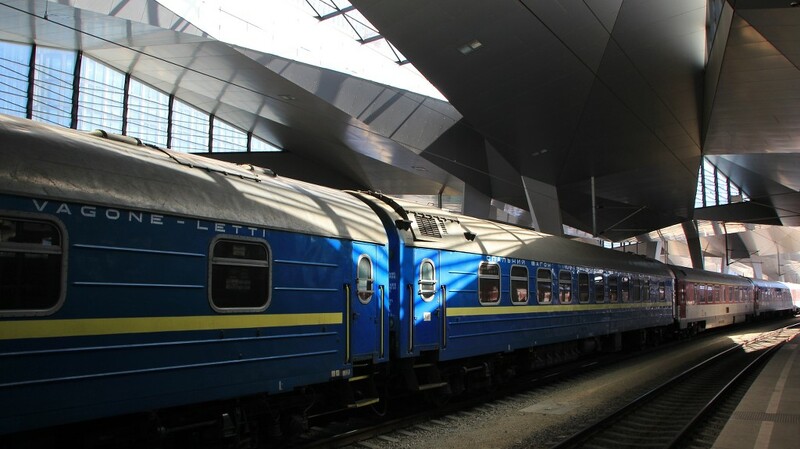 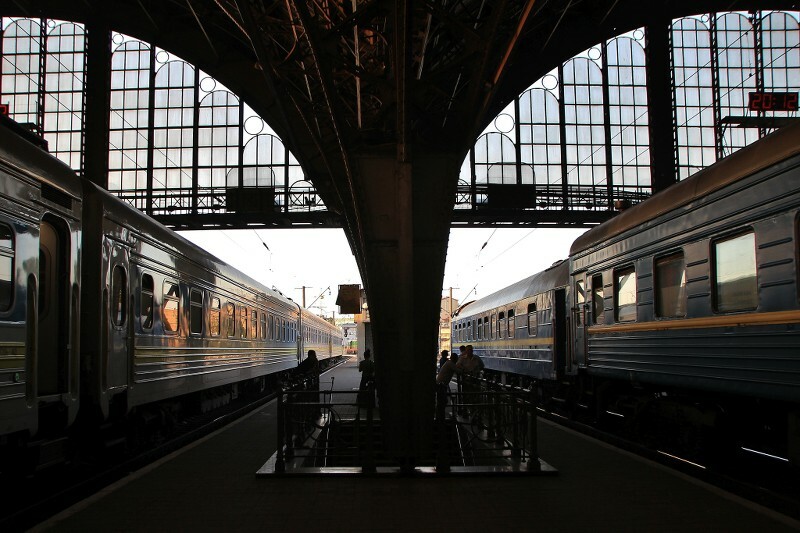 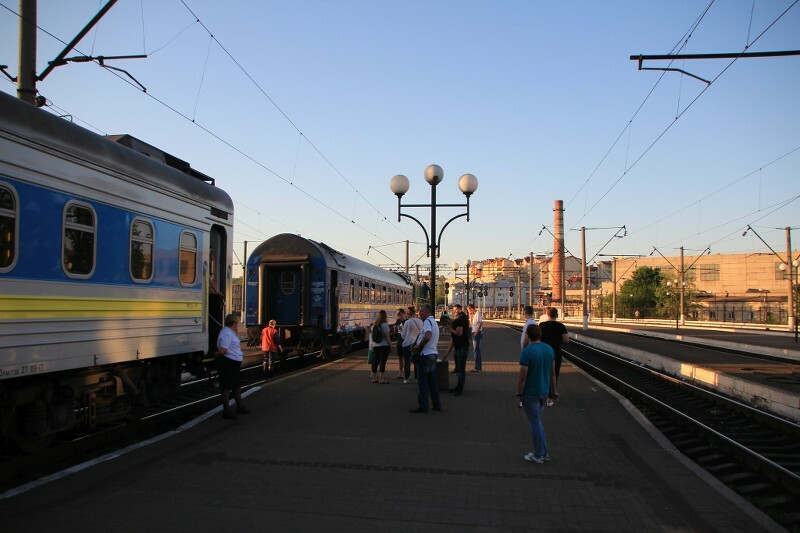 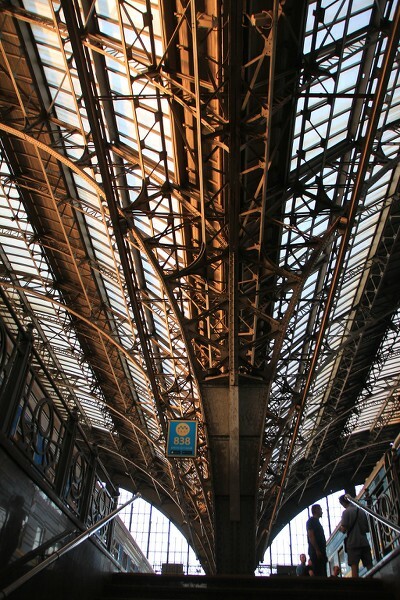 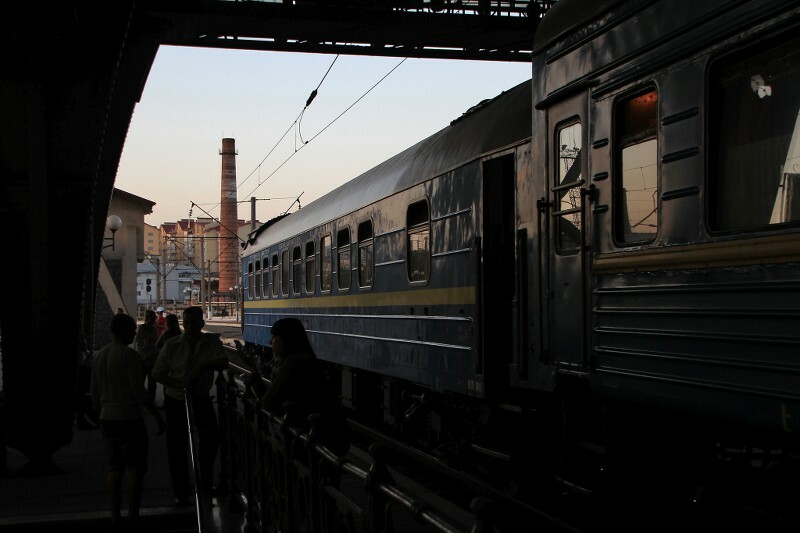 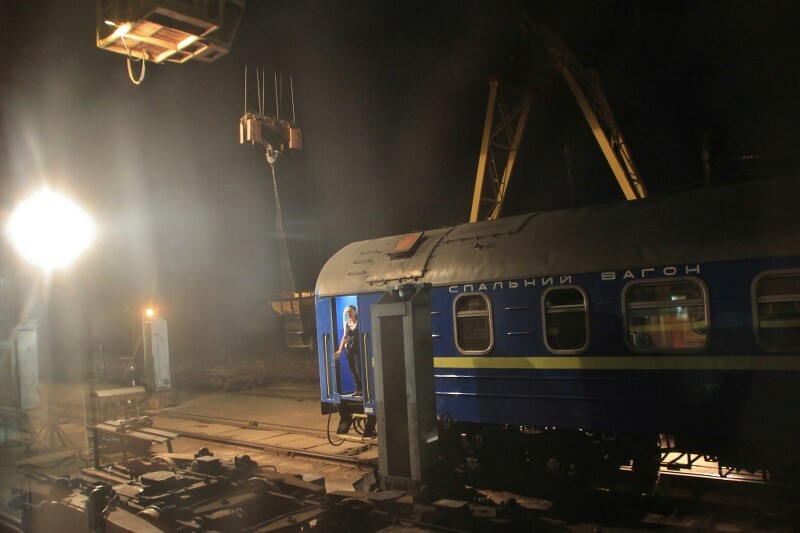 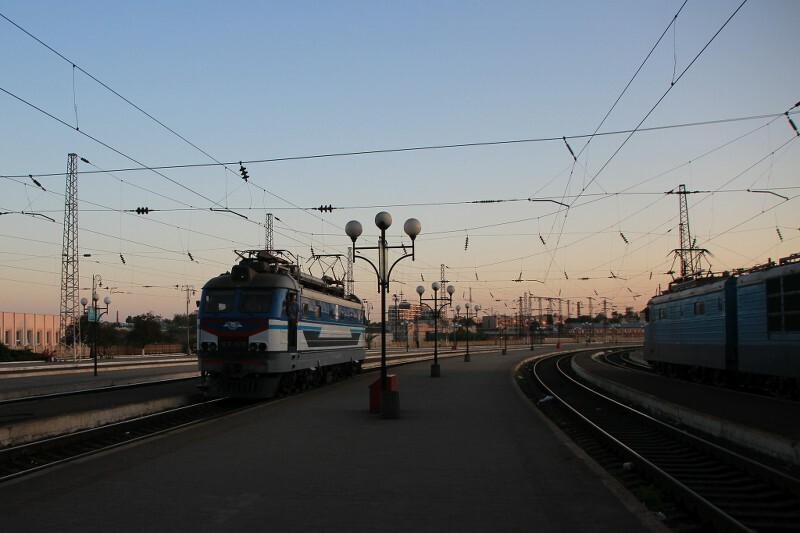 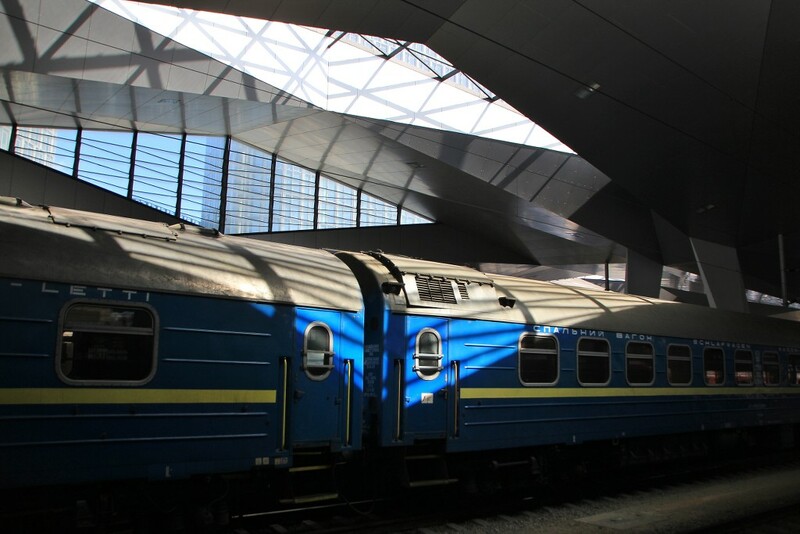 Lviv station - the sleeping car to Vienna is coupled off the IC 749 Kiev - Ivano-Frankivsk and attached to train 145 Lviv - Chop.